Hot Deal – Speedlite 430EX II for $231, EF 85mm f/1.8 for $310 ! 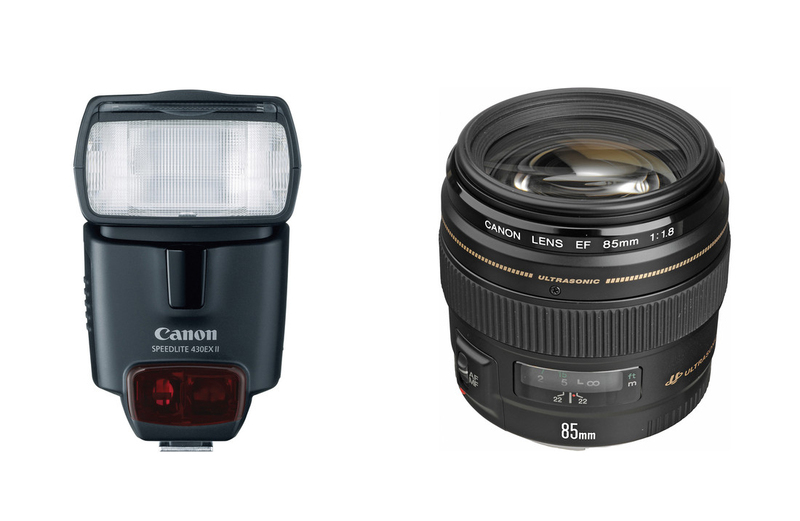 Adorama.com has great deals on Canon Speedlite 430EX II Flash and EF 85mm f/1.8 lens. You can also get Professor Kobre’s Lightscoop for free when buying together. Under “Buy Together & Save”, click “Save on Lightscoop with purchase”. Select your bonus light scoop and add to cart. Your total should be $231.00 for the 430EX II or $310.44 for EF 85mm f/1.8 USM with free shipping. ← Hot Deal – Sigma 105mm f/2.8 EX DG OS HSM Macro for $586 (R.$669) !